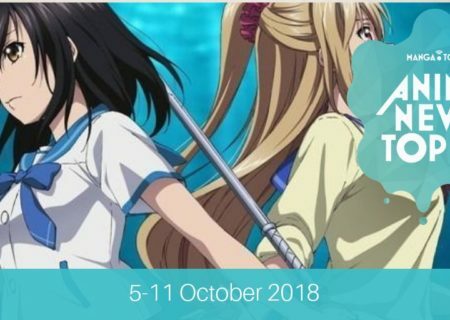 Anime fans in New York and nearby can mark their calendars for 16-18 November 2018 as Anime NYC powered by Crunchyroll, New York’s largest dedicated anime convention, returns to the Javits Center (655 W 34th Street, Manhattan) with an expansive and diverse celebration of anime and Japanese culture. 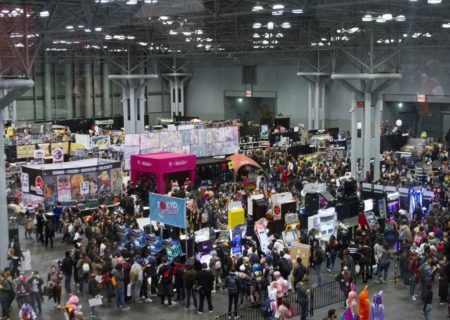 Show attendees can expect much more from Anime NYC this year: more exclusive screenings; iconic creators and industry leaders; the latest in Japanese gaming technology; and show-stopping performances from Japan’s hottest stars. 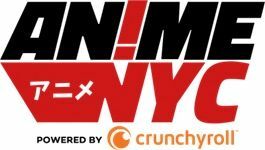 Tickets are available at www.animenyc.com with general admission tickets priced from $40-65, and Mega tickets priced at $295 guaranteeing access to premiere programming and special guests! 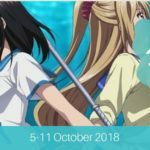 In response to growing fan demands, LeftField Media has expanded the scope and offerings at Anime NYC 2018 in partnership with international animation and manga publishers including Aniplex, Bandai Namco, Crunchyroll, Denpa, Kodansha, Sentai Filmworks, Vertical, VIZ Media, and Yen Press. New this year, more companies direct from Japan including Studio Trigger, King Records, and Pony Canyon will take over double the hall space to accommodate additional programming. 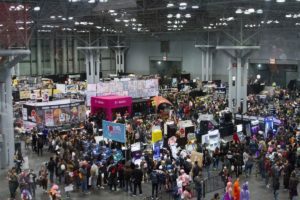 In 2017, the convention’s inaugural year, Anime NYC welcomed over 20,000 attendees from 38 states and 10 countries across the globe gathering to share a love of anime, manga, and Japanese culture. 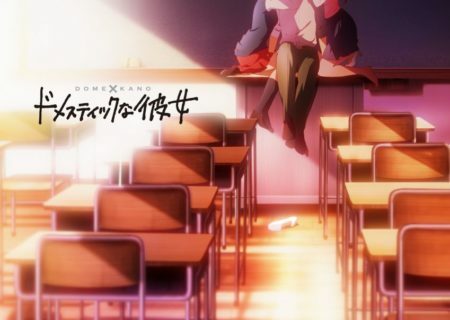 Fans attending this year will love exciting additions to the show like the Fate/stay night [Heaven’s Feel] Special Event featuring Aimer and Fate’s U.S. cast, Gunpla Builders World Cup, Manga Library, and the Natsume Yujin-cho U.S. premiere. Anime NYC also expands outside of the Javits Center for new special performances as a part of the show, including the first ever Anisong World Matsuri concert in NYC, featuring headlining Japanese pop stars Luna Haruna, Shoko Nakagawa, Morning Musume。’18, and New York native nano. Anisong World Matsuri is the largest Japanese concert series in the history of New York City, and it will take over the Hammerstein Ballroom on November 16 and 17. Kids 6 and under are admitted for free. Mega tickets are $295 and include admission during all Anime NYC hours and access to various special guest appearances and exclusive events. Attendees who purchase tickets by October 15 will receive their passes in the mail; attendees who purchase tickets after October 15 will pick up passes at Anime NYC. Members of Crunchyroll Premium are eligible to receive a $10 discount on tickets as well as rewards throughout the convention.